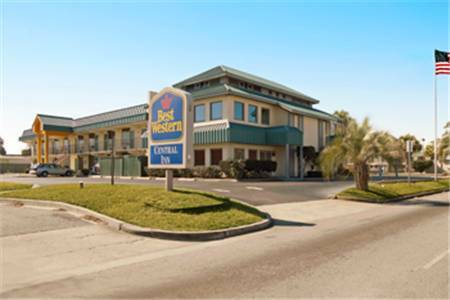 pleasant location to stay on your next journey. 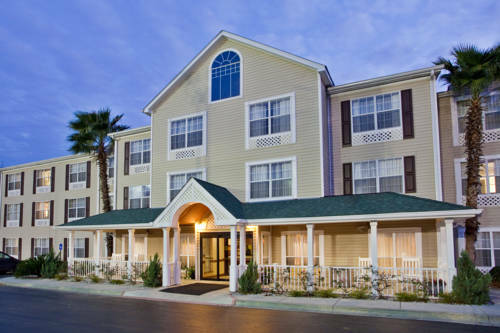 Cook food the way you like it with kitchenettes in the rooms; at Suburban Extended Stay there's TV with cable. 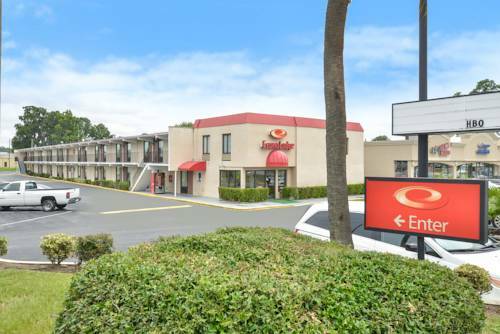 Just in the event that you get your pants dirty, you can launder them in the traveler laundry room; vending machines are available at Suburban Extended Stay with chips and cookies. 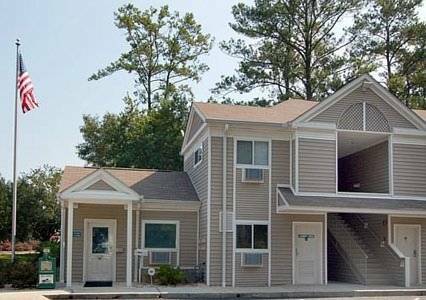 Bring the children on some amusing rides at close by Island Miniature Golf & Games. 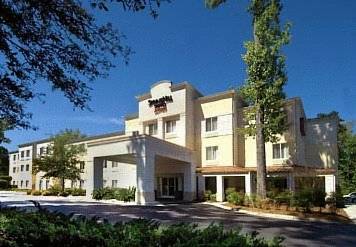 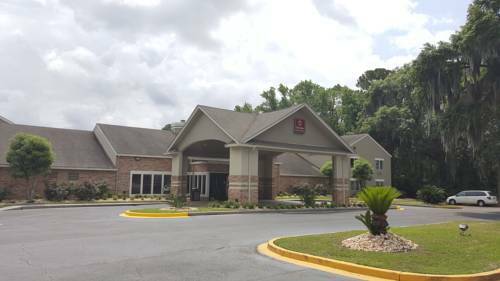 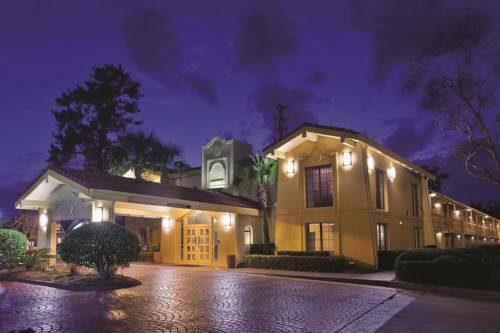 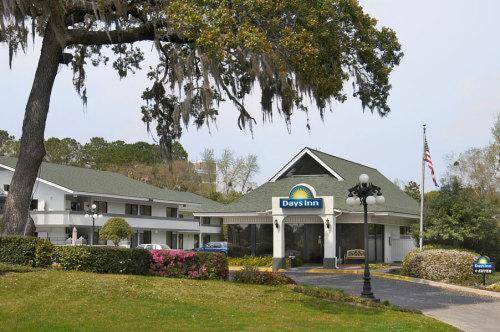 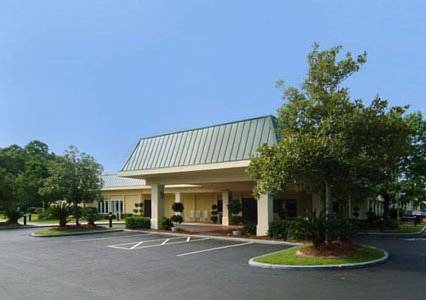 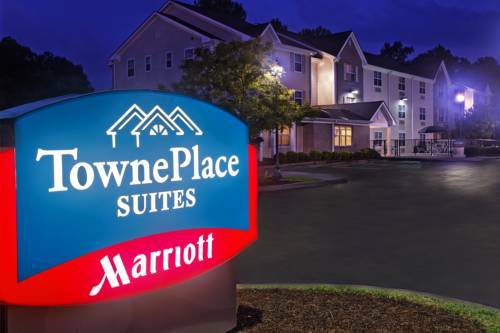 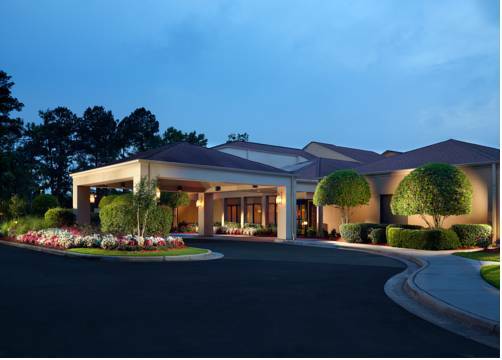 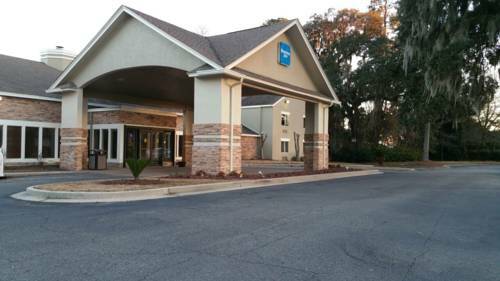 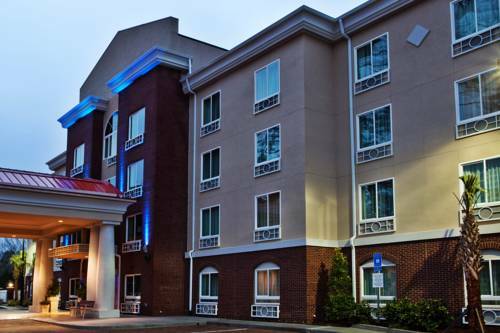 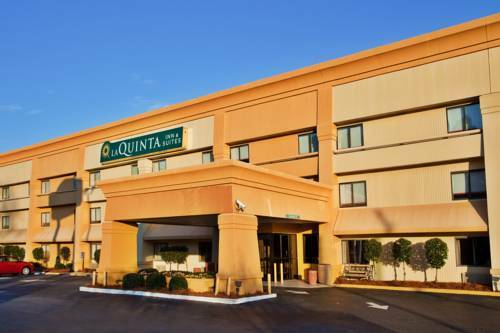 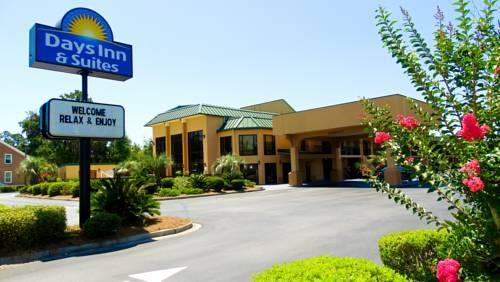 These are some other hotels near Suburban Extended Stay Abercorn, Savannah.